Copyright © 2014 by uKloo Kids Inc. All rights reserved. 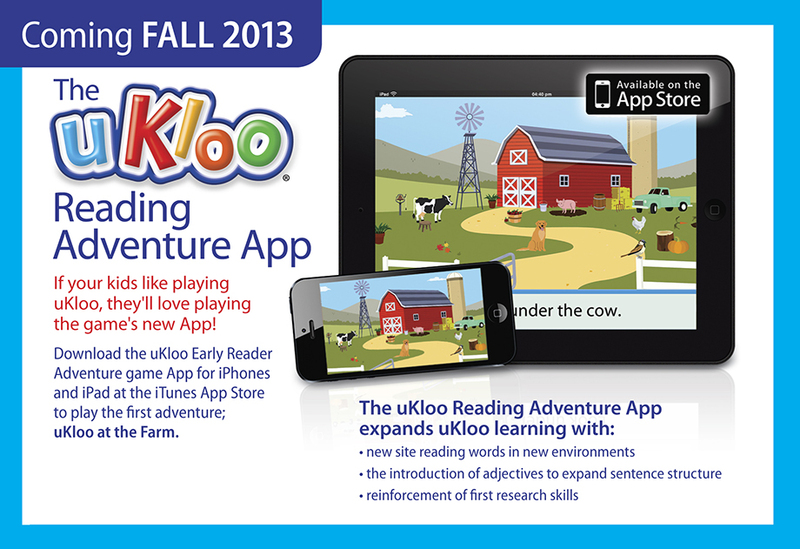 uKloo® is a trademark of D. Dotto. Manufactured under license by uKloo Kids Inc.